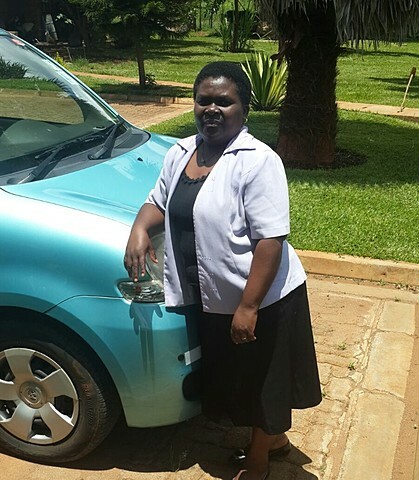 My name is Alice Chalemba from Malawi and I have received my car in good condition. I am now enjoying it with my kids and am looking forward to doing more business with you in the near future. Thanks to Mr. Zubair and thanks to SBT for making me smile.